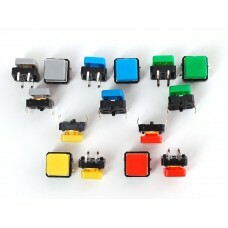 DescriptionLittle clicky switches are standard input "buttons" on electronic projects. 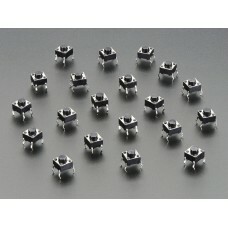 The pins are .. 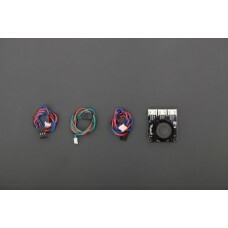 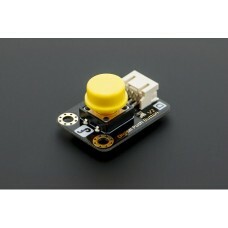 These small, two-pin, momentary tactile buttons are intended for mounting to PCBs, but they can al.. 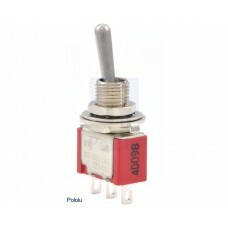 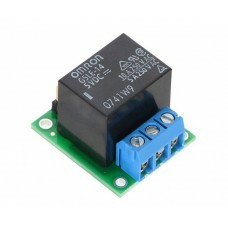 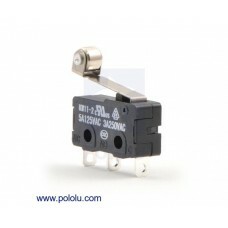 This single-pole, double-throw (SPDT) momentary switch can be used as a general-purpose micro swit.. 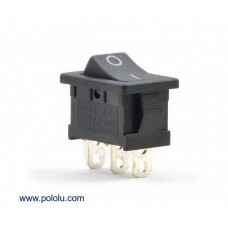 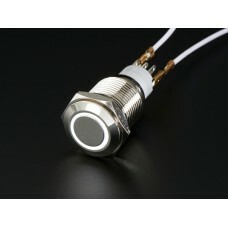 This single-pole, double-throw (SPDT) rocker switch makes a great on/off power switch. 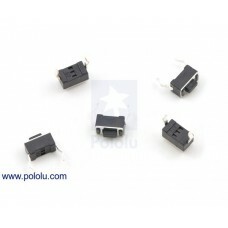 It is rate..